Blog: Roll up, roll up for franchise training week – investing in your babyballet future! Taking on a babyballet franchise provides a fantastic opportunity for both dance and non-dance professionals to run your very own business. At babyballet, we not only provide you with all the tools you need to get started but we also invite all our new franchisees to babyballet Head Office in Halifax for a week- long franchise training programme. Packed full of information and workshops this is an unmissable experience for anyone joining the babyballet franchise family. Not only will you have the chance to get to know our syllabus inside and out but you’ll also get the chance to see where the magic happens and meet other franchisees just like you! At babyballet, our franchise members are our future and babyballet wouldn’t be possible without the enthusiasm and expertise of the whole babyballet family. 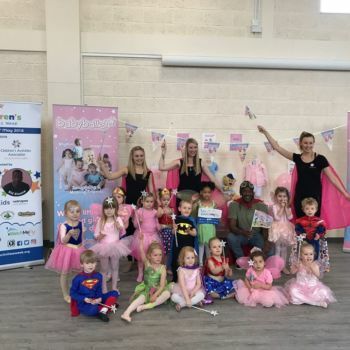 So, franchise training week is always a highlight of the babyballet calendar and last month was no exception as we welcome onboard our newest members of the babyballet franchise team. First up we’d like to extend a magical babyballet welcome to Miss Emma who is setting up her babyballet franchise in Lincoln North. A former ballet teacher, Miss Emma has been teaching the babyballet syllabus for the past two years in Sudbury, Bury St. Edmund’s and Ipswich West. Miss Emma’s love of babyballet has led her to take the next step and setting up her own babyballet franchise. She’s moving back to Lincoln where she grew up with her husband Chris and little one Alicia, to run her own babyballet business. 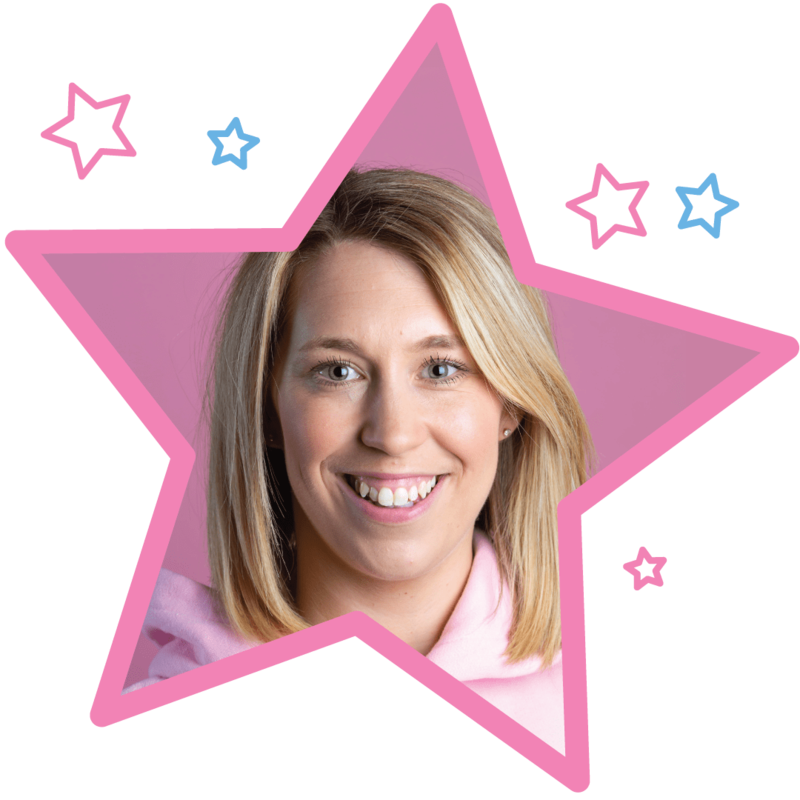 Our second franchise trainee attending the jam packed babyballet training week was Miss Kirsty who intends to set up her babyballet franchise in East and West Croydon. After training at the prestigious Italia Conti Theatre School in London, Miss Kirsty went on to be a professional dancer before moving into regular teaching of both dance and drama for around ten years. 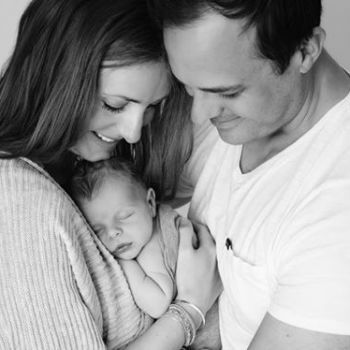 A mum of two, Miss Kirsty was captivated by the babyballet brand after taking her own young daughter to babyballet classes. 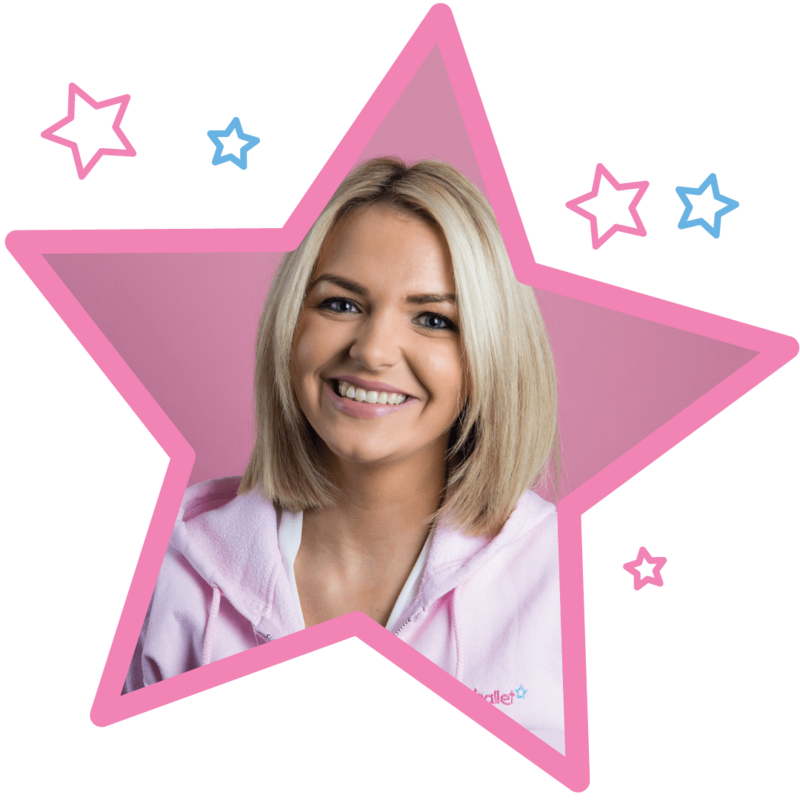 She knew that the babyballet franchise opportunity was a perfect fit for her to be able to continue to do something she loves whilst still having a family life. It’s the flexibility and ability to maintain both a business and a family life that attracts many of our franchisees. And whilst our training week is intense, we aim to give you all the tools you’ll need to set up the babyballet business working model that will suit you best. In addition to a wealth of business and management training, including access to our bespoke business management system and CRM, we also provide all the babyballet syllabus materials and music you’ll need to run your classes and a whole host of other goodies and incentives. For a full list of franchise benefits and training resources, please go to our franchise package page. 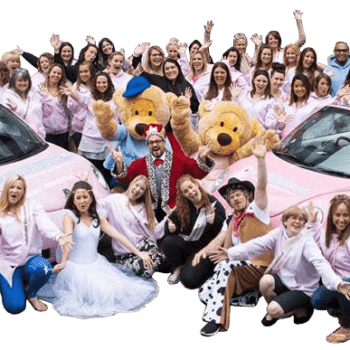 Whilst the practical toolkits and business knowledge are worth their weight in gold, it’s the support of fellow franchisees and all the babyballet staff that really makes that special difference. Once you join the babyballet family then you’ll have unconditional access to a wonderful and inspiring organisation – just like Miss Emma and Miss Kirsty. 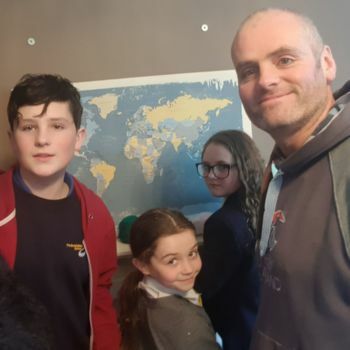 Even with Claire, our CEO and babyballet founder away on her globe-trotting babyballet adventures, the support for franchisees from staff at Head Office is unwavering and completely from the heart. As you can see from this testimonial from Miss Leanne, franchise owner at babyballet West Lothian, Falkirk and Stirling. 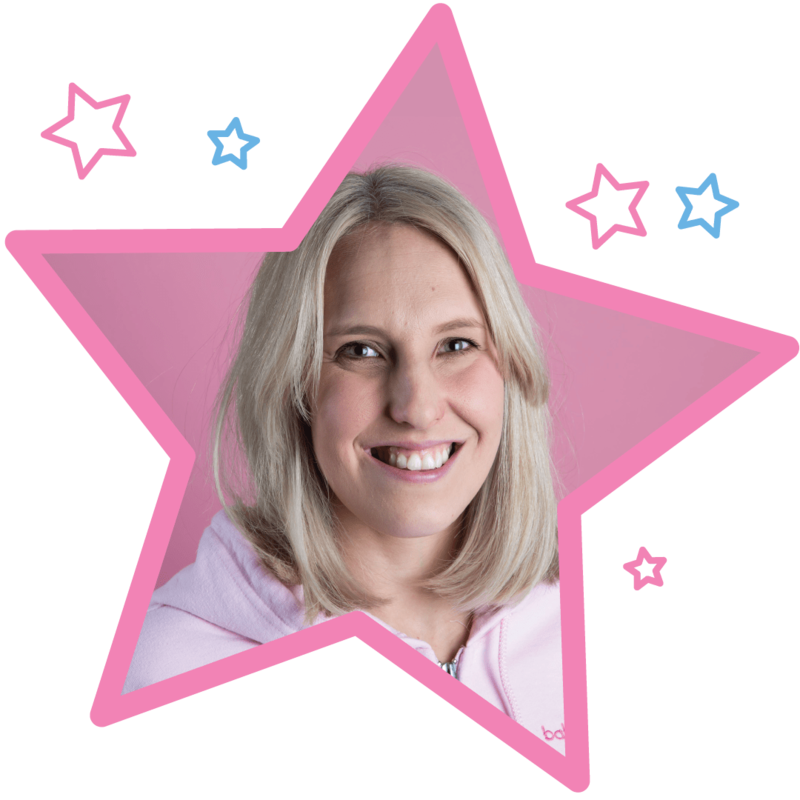 We are so proud to have welcomed Leanne to babyballet HQ for her initial training eight years ago and now her business thrives with 370 babyballet stars dancing in her classes each week. How about joining the babyballet franchise family too? If you think you’ve got what it takes to join the babyballet franchise family, then why not take on a babyballet franchise opportunity in your area? 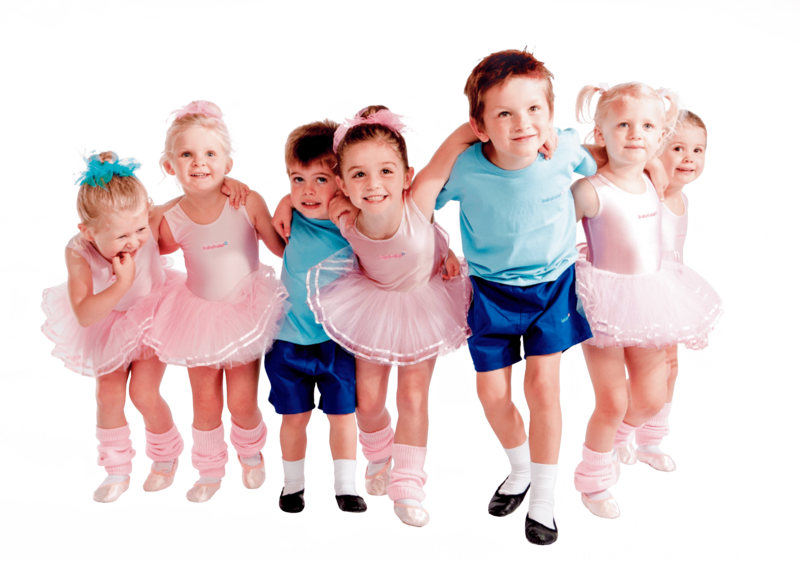 A babyballet franchise will give you a worthwhile and enjoyable business opportunity which allows you to continue and share your love of dance. We’re always on the lookout for motivated, dynamic, well organised and sparkling dance school owners, dance teachers, professionals, performers and dance graduates who would love to bring the magic and joy of dance to the next generation of little ones. Please note that to teach babyballet, we require a degree and/or associate qualification and/or a performance background with ballet training up to intermediate level in order to qualify. We do also offer the option of joining our family as a babyballet franchise business manager which means you can own and run your own babyballet business without having any specific dance qualifications, but you would be required to recruit qualified teachers to deliver all classes for you. This is a fantastic opportunity for a business minded, determined individual to have their own business with our trusted and well established babyballet brand behind them. Although dance experience is not required for this role a love of dance and some basic knowledge of dance and/or working with preschool children would be desirable. And, of course, it goes without saying that previous business experience is a definite advantage. So, all that remains is for us to wish Miss Emma and Miss Kirsty all the best for the opening of their babyballet school’s in September. We loved having you and we look forward to expanding our franchise family farther and wider in the future. To find out more about franchise opportunities, don’t forget to visit our Franchise pages by clicking here. Or you can contact Head Office in Halifax and speak to a member of the babyballet team on 01422 379471 or email franchise@babyballet.co.uk. Alternatively, if you would like to learn more about babyballet franchising in a super-cool and relaxed way, you can do so within Facebook Messenger. Just click here! 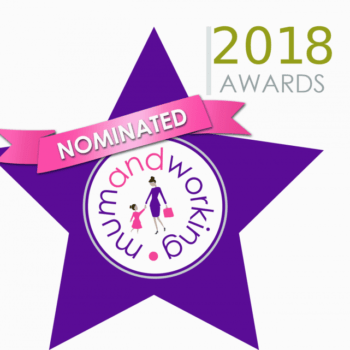 International business, founded in Halifax, shortlisted as a nominee in FOUR categories in the National mumandworking awards 2018 as hosted by NatWest! Leading kids’ activity class babyballet joins Peter Andre, Sid from CBeebies and a host of famous names to support the first UK-wide Children’s Activities Week – April 30 – May 4 2018!